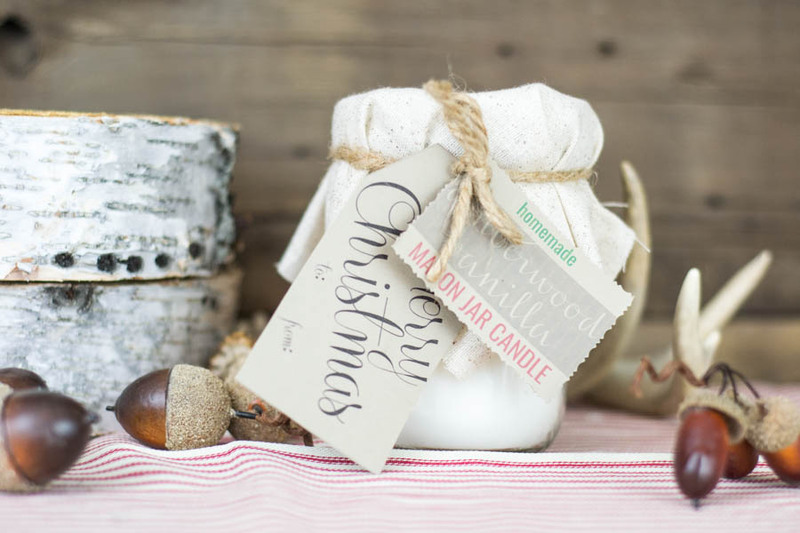 On the 4th day of Craftmas, my true love gave to me… a Handmade Mason Jar Candle. Are you just now finding the 12 Days of Craftmas Series? If so, you’re in for a treat! 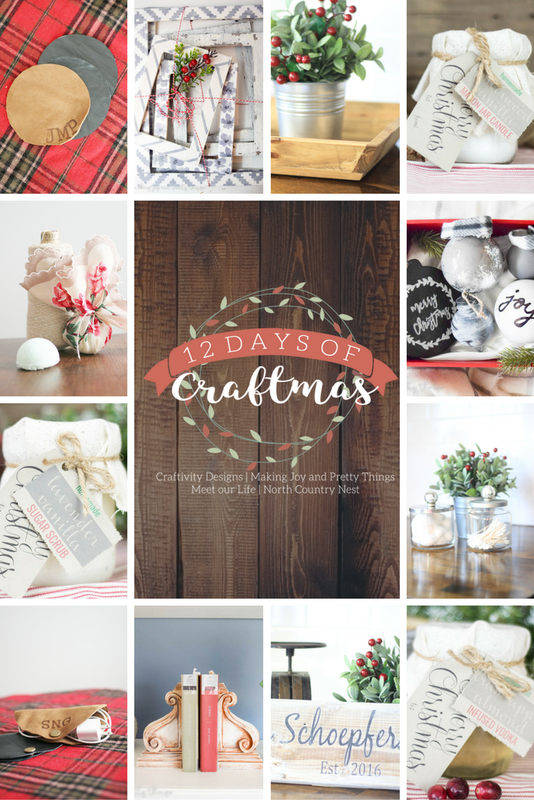 Each day, December 1-12, 3 bloggers and I are bringing you a handmade gift idea. I am so impressed with my talented friends and am excited to bring you this lovely collection of crafted gifts. Kelly, from North Country Nest, has created a candle with a beautiful, rich, amberwood scent. Have you smelled a candle like this? I love richly scented candles that aren’t the typical food or floral smells. I can’t wait to check out Kelly’s tutorial and make my own. 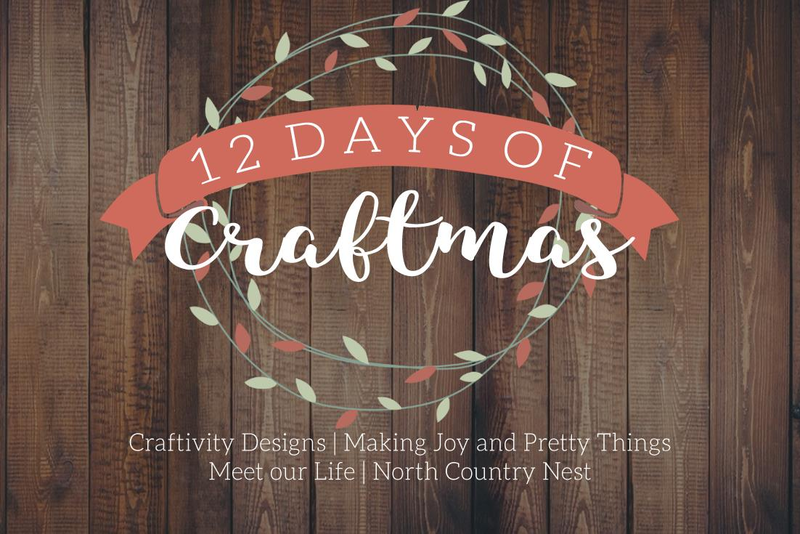 Head over to North Country Nest, to find the tutorial. There are still 8 more Handmade Gift Ideas in store, from the 12 Days of Craftmas. If you’d like, follow Craftivity Designs on Facebook, where I’ll be sharing the posts each day. I really love candles and Kelly did such a great job with hers. I am heading over now to see the full tutorial! Yes, she picked a perfect scent!